Are RSS Feeds Still Effective? 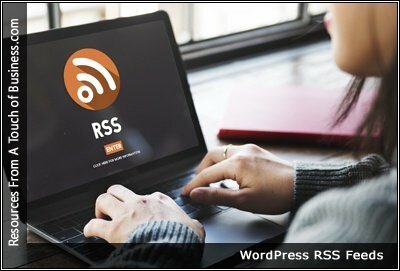 RSS isn’t dead: millions of people still use it. Let’s look at a few numbers. I’ll admit, I get a little cranky sometimes. I guess we all can, and sometimes it’s a good thing to vent. It’s been close to five years since Google decided to shut down Reader, the ubiquitous and beloved RSS news client. At one point, I used to do almost all my internet reading through RSS. You’d be forgiven for thinking RSS died off with the passing of Google Reader, but our old friend Really Simple Syndication (or Rich Site Summary) still has a role to play on the web of 2017.